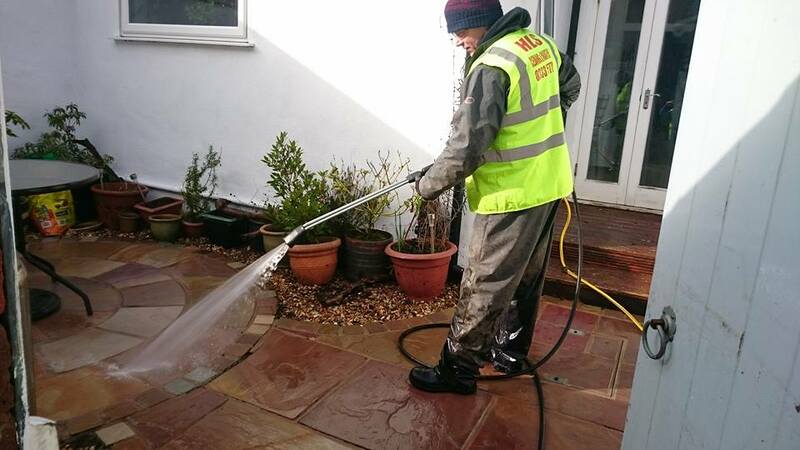 HLS Pressure Washing specialise in the cleaning of residential driveways and patios. Overtime all outside surfaces surrounding our properties get dirty including driveways and paths. 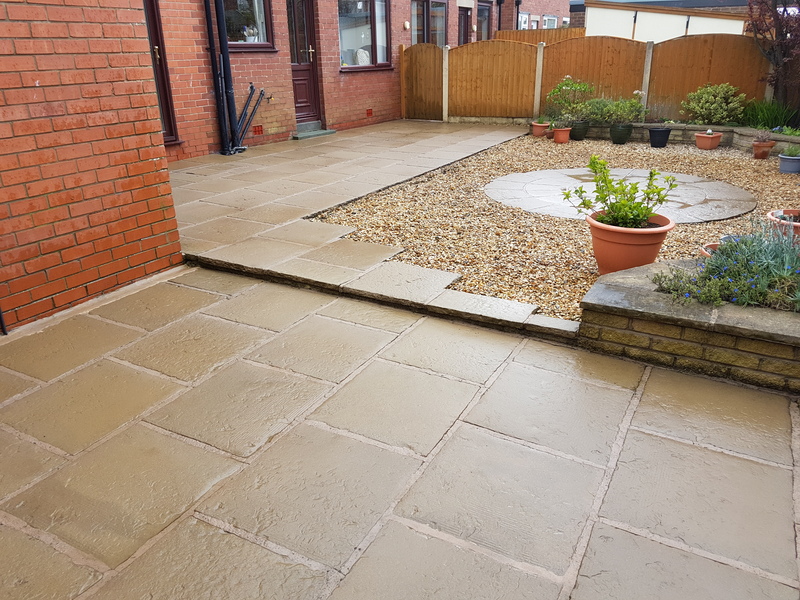 We provide patio cleaning services for all types of patios covering Blackpool and all surrounding towns throughout Lancashire. 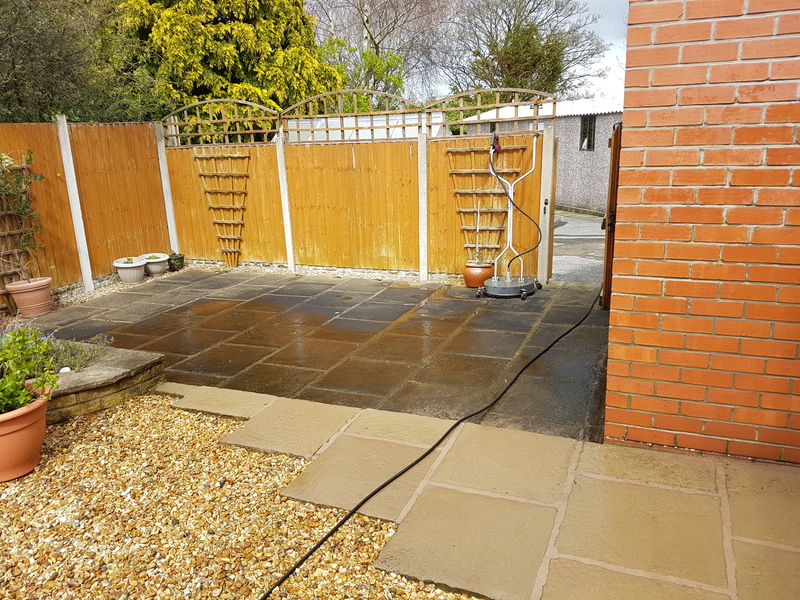 Our pressure washing service for patios is suitable for all types of patio including block paving, concrete, tarmac and all types of paving slabs bringing them back to as-new condition. 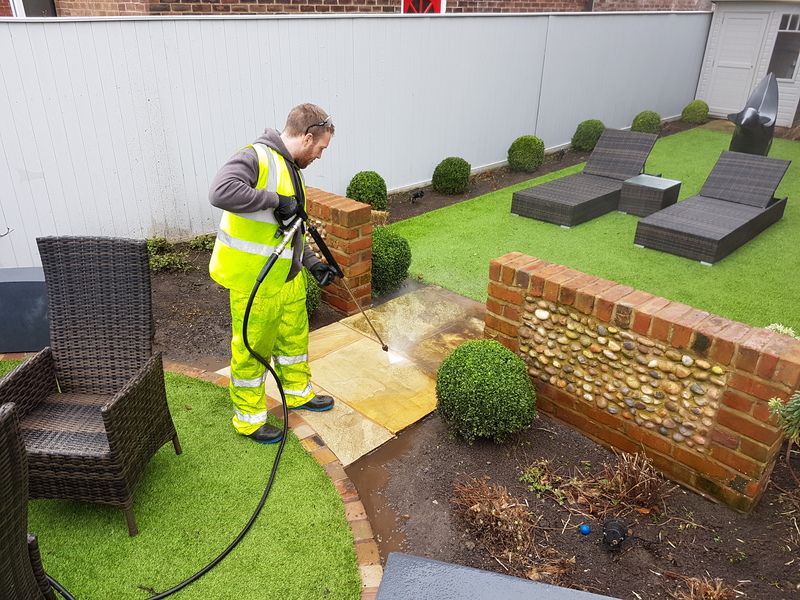 We are experienced professionals that are accredited for safety; we always ensure that your gardens, plants and trees sustain no damage. 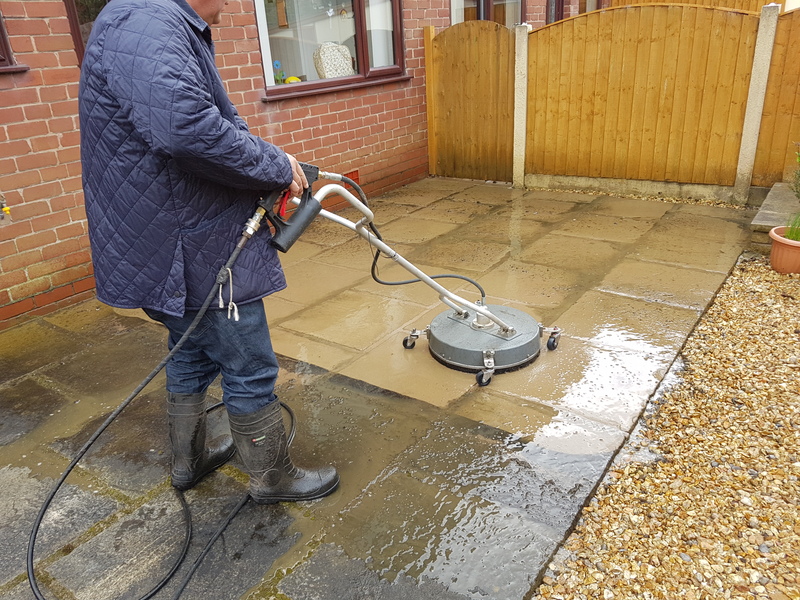 in the vast majority of cases we only require water to clean your patio surfaces.